Inside Jazz | Jasper Blom Quartet signed to the Whirlwind roster. Jasper Blom Quartet signed to the Whirlwind roster. It gives us great pleasure to announce the signing of Jasper Blom to the Whirlwind roster. A composer, solo artist, producer and saxophonist, Blom is one of The Netherland’s most revered contemporary artists working across the idioms of jazz and improvised music. 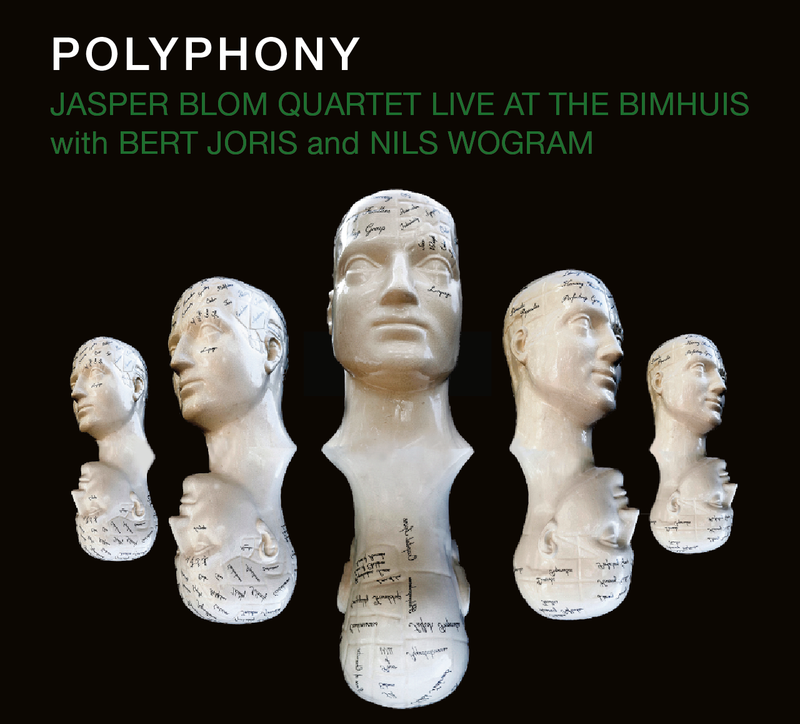 On January 25 2019 he presents his debut Whirlwind release Polyphony with his long-standing quartet featuring two very special guests in trumpeter Bert Joris and trombonist Nils Wogram. The album will be offered as a double-CD set, download album, and a special 180 gram, double vinyl (4 sides of music) with beautiful gatefold artwork and limited edition printing.